We are a team of highly skilled professionals who always strive to deliver caring, effective treatment for your oral health. 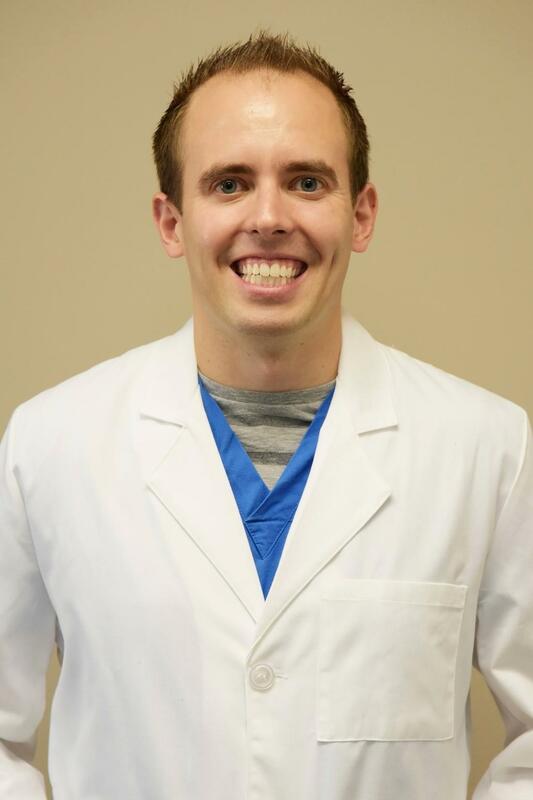 Led by our principal dentist, Dr. Appel, we take into account the whole person and always aim to administer treatment in a gentle and compassionate manner. We hope to become your trusted partners in oral health. Yukie comes from Iwakuni, Japan, where she attended dental assisting school. She met her husband while he was stationed there as a member of the United States Marine Corp. They stay busy with their children, one of whom recently graduated from UT Austin. Yuki joined our practice 18 years ago. When Yukie is relaxing, you can find her watching movies, reading, and playing with her dogs. Annette attended Lamar State College in Orange, Texas, and is a member of the Phi Theta Kappa Honor Society. She joined our team in 2016. Originally from Jamaica, Annette now calls Beaumont home after living here for seven years. In her spare time, she likes fun activities with her family such as bowling and going to the movies. Mena has been involved with dentistry since 2007, primarily as a chairside Registered Dental Assistant. 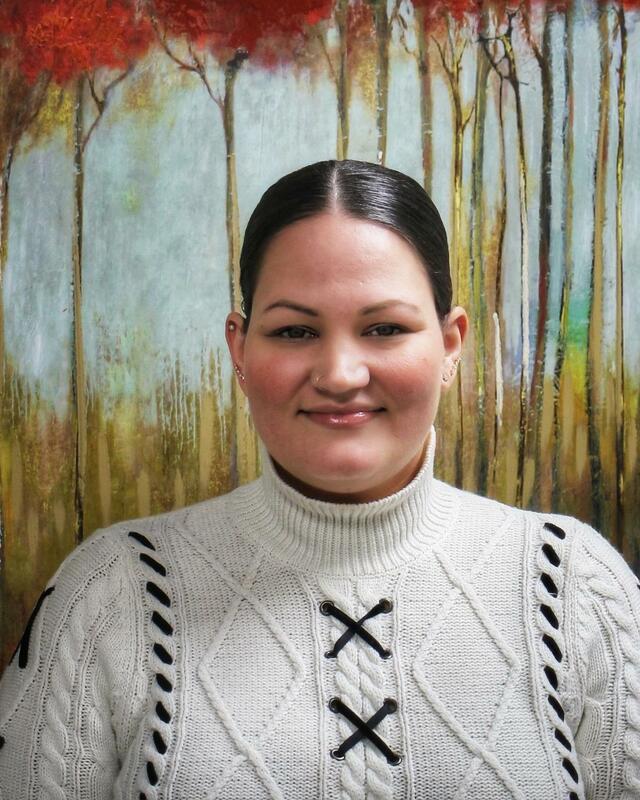 We are excited to have her join us in the role of Treatment and Scheduling Coordinator. While she may miss the hands-on aspect of assisting, her experience and knowledge of dental treatment will be invaluable as she takes on the challenges of her new position. She has been a great addition to our practice because she shares our philosophy of educating patients on the value and life changing impact of high-quality dental care. She is able to coordinate all aspects of your care and help you continue making progress on your dental health goals. Something she really enjoys about Humble Dentistry is how well we all work together as a team, which is important in order to maintain the highest standards of care. Mena is originally from Arecibo, Puerto Rico, but has spent most of her life here in Houston. Outside of the office her faith is very important to her. She is also foodie and loves trying and cooking new things. Her favorite place to be is the beach, and if she could do anything, she would want to be a beach bum. Yanet was born and raised here in Houston and is an expert at dental hygiene, having received her degree from Lonestar College Kingwood. She truly enjoys making other people smile and loves that she can use her knowledge and skills to improve people’s oral and overall health. 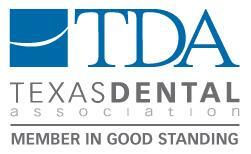 She stays up to date with the latest research by being active in the American Dental Hygiene Association, Texas Dental Hygiene Association, and the Greater Houston Dental Hygiene Association. Before joining our team she worked in several other private practices in the Houston area giving her a wealth of experience. Her practice philosophy closely aligns with ours in that she enjoys building relationships with patients and providing gentle care in a calm environment. 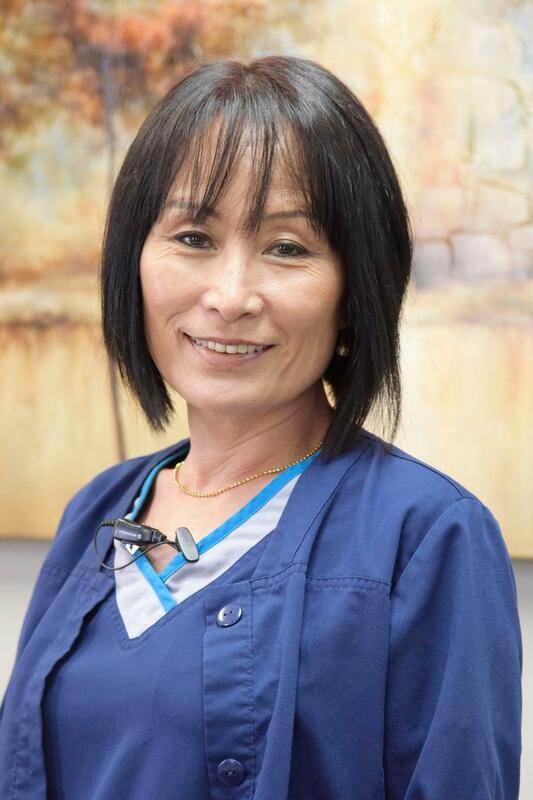 What she loves about Humble Dentistry is that we have a close knit team of experts who work together to provide the best care for each individual patient. Prior to becoming a dental hygienist she worked at a veterinary hospital as an animal rehab and fitness technician. Outside the office she enjoys spending time with her family and friends, biking, hiking, working out, and exploring the Houston restaurant scene. She loves music festivals and plays the tenor saxophone.